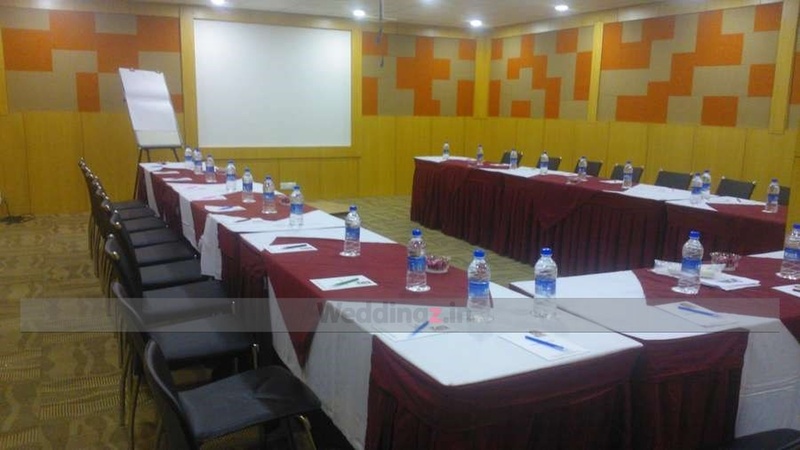 37th Crescent Hotel, Race Course Road, Bangalore is best suited for small intimate weddings, pre-wedding functions, birthdays and corporate gatherings. It is located near the Seshadripuram Police Station which is well-known among the locals. 37th Crescent Bangalore serves flavoursome delicacies to choose from in both vegetarian and non-vegetarian food to their guests. The lavish décor of the venue gives a special touch to your big day. 37th Crescent Hotel Banquet Hall allows you to bring the decorator of your choice. Here, everything is unique and exudes subtle elegance and distinct styling. Banquets at 37th Crescent Hotel Bangalore reflect class and elegance keeping in line with the luxurious cuisine served at the venue. You need not worry about your invitees who come a long way to attend your functions as the venue offers them a comfortable stay. 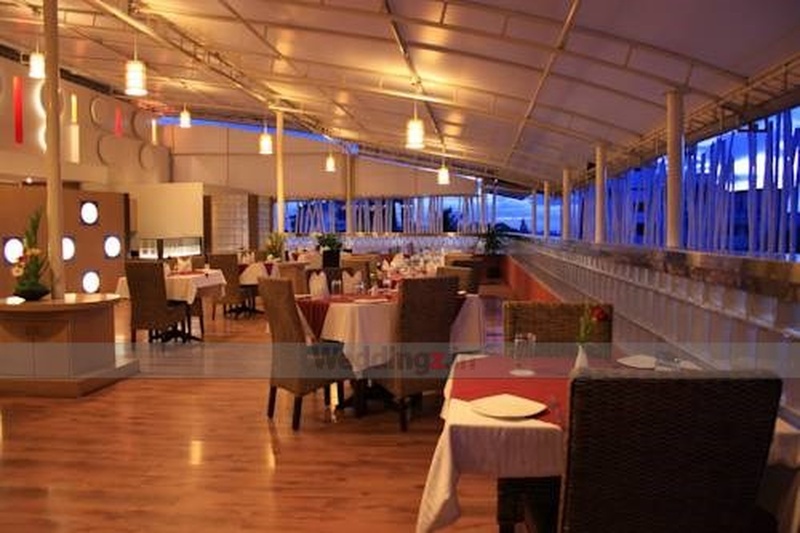 Book 37th Crescent Hotel, Race Course Road, Bangalore for your forthcoming events to make them a memorable one. 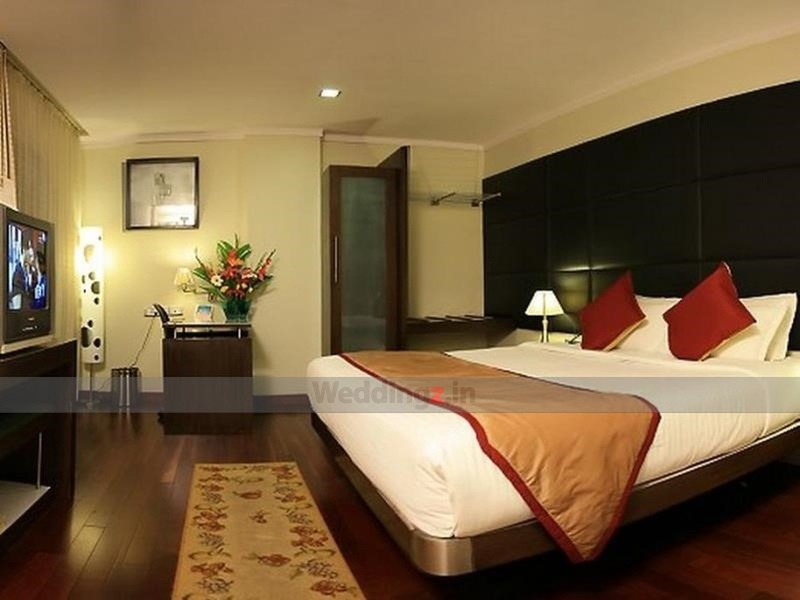 The 37th Crescent Hotel located in Race Course Road, Bangalore has Wedding Hotels and Banquet Halls. Hall can accommodate upto 100 guests in seating and 150 guests in floating. Vegetarian and Non Vegetarian food is served at this venue. Features of this wedding venues are : Food provided by the venue , Non-Veg allowed at the venue , Alcohol allowed at the venue , Halls are air Conditioned , Ample parking , Baarat allowed , Fire crackers allowed , Hawan allowed , Decor provided by the venue , Packages starts at Rs 600 per plate for vegetarian menu and at Rs 750 for non veg menu. Decoration starts at Rs 10000.